Make Your Event an Instant Hit With thePiXbooth ! 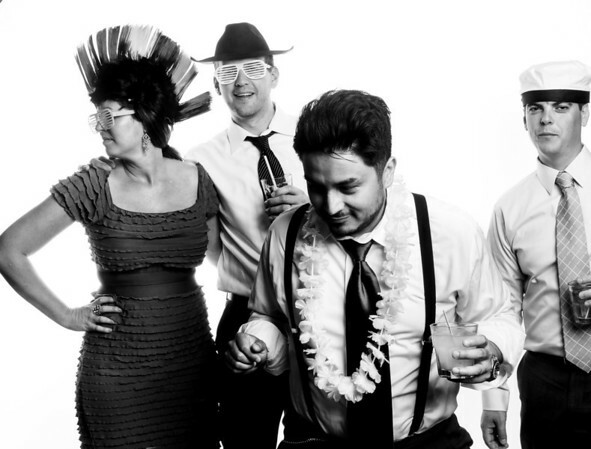 thePiXbooth has been announced for one of the best Chicago photo booths. 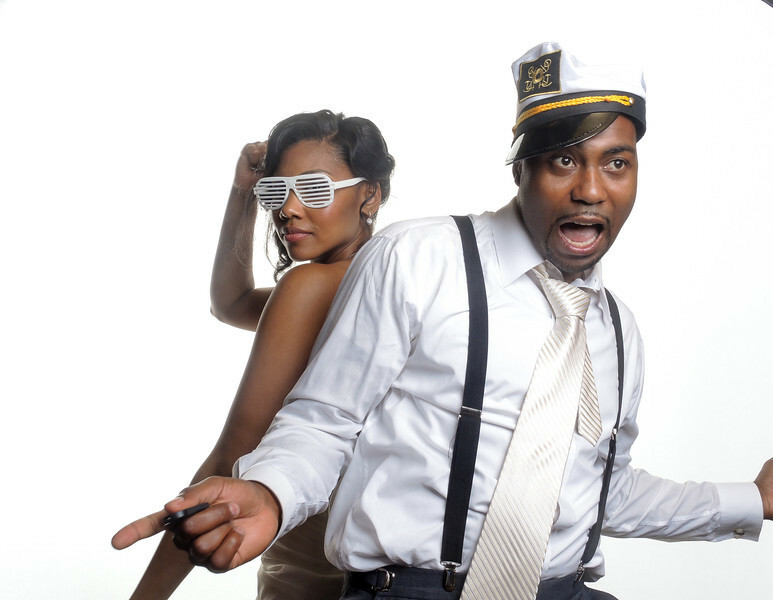 Our cutting edge photo booths are fast, easy to use and affordable.